Most people would agree that vacations are about relaxation, rejuvenation, and having plenty of fun. It’s far too easy for many people to get tangled up in that first one and never get beyond relaxing on the beach, relaxing by the pool, and relaxing in front of the large screen TV. We’re sorry to be the ones to break it to you but that is taking relaxation way too far. It’s entering the realm of laziness and that’s not how you should be spending a gorgeous vacation on Hilton Head Island! We are suggesting the following 6 ways for you to have a heartier and healthier fun-filled vacation while you’re visiting Hilton Head Island no matter how long you plan on staying. Believe us, when you get home you’re going to feel so much better about your vacation and yourself, just knowing you were active and that you made the most of your time away! Take full advantage of the bicycle rentals in Hilton Head that AAA Riding Tigers have. You can ride on the roads or ride on the beach (harder) – just get out there and ride! Did you know that bicycle riding is one of the easiest and fun ways to shed those pounds? It’s true! There are plenty of nature trails all around the island. They make a great place to ride your bike, jog or walk. Be sure to check them out! How about renting a canoe or kayak and exploring the channels and inlets around the island. Go visit Jarvis Creek Park and bring a picnic lunch and your fishing gear. You can fish from the dock there and then go exploring on the trails in the area. Located off of William Hilton Parkway Chaplin Community Park where you can play tennis and basketball, walk the nature trails, and bring your dog to the dog park. The Island Recreation Center off Gumtree Road has plenty of things for the family to do. From a swimming pool and playground to basketball courts and tennis courts, you’re bound to have a fun day! 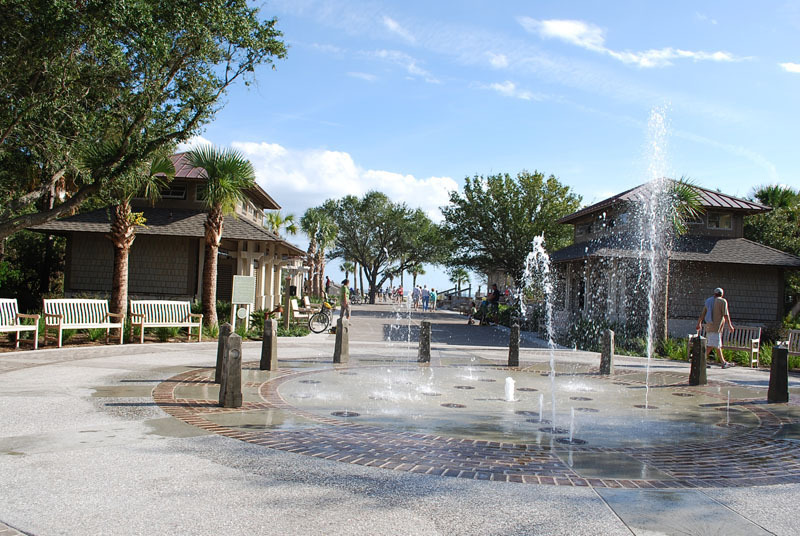 Take these recommendations and make the most of your vacation to Hilton Head Island on your next visit. With more than 50 miles of public pathways in the area where you can enjoy your bicycle rentals in Hilton Head there’s just no good excuse for falling asleep in your beach chair for the day. If you want even more ideas you can find our recommendations on our website. If you have questions or want to make reservations, please give us a call at 843-686-5833 or 888-371-7115 at your convenience. Happy vacationing!